Have you ever wonder how could you get paid while traveling or buy your favorite things all over the world without traveling? 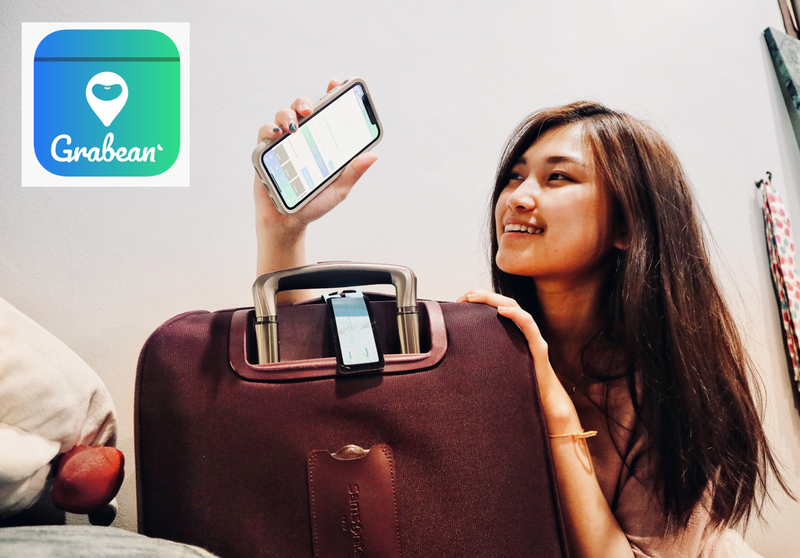 I've recently stumbled upon an app - Grabean on App Store that connects travelers and requester. 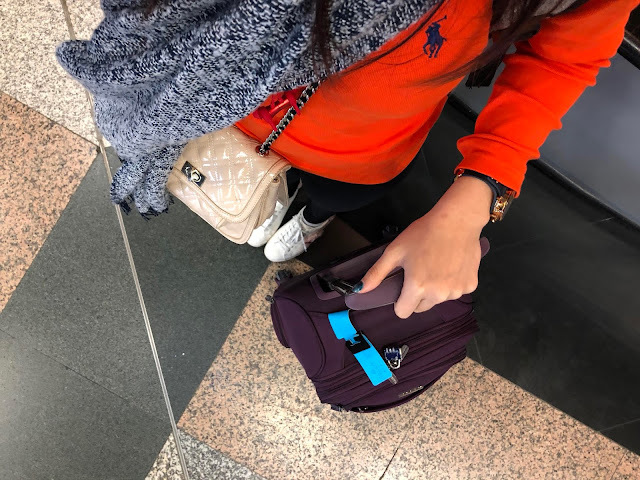 It works in both ways where you can earn extra money while traveling (Traveler) or buy your favorite products from overseas through global personal shopper (Requester). Of course...you can be both a traveler and requester at the same time. Grabean uses escrow payment so it's totally safe! The app itself is user-friendly, nothing is complicated. Make sure you can access the internet all the time while using Grabean. Earn some extra money to cover your travel expenses! You can make use of your luggage space as well. What a win-win situation. Haha! All you need to do is schedule your trip, offer to help and offer your price, buy the product and receive your payment. You can have your personalized effortless shopping experience. Set your price and interact with the travelers so they are able to help you purchase whatever you're looking for. The price that you set will be the original price + tips for the travelers. In another way, you can actually save up for VAT & international shipping fee. What you need to do is post an item with your price, accept the offer and make your payment, then wait and receive your order. Simple as that! There are a few choices for you to click at the bottom of the main page. ''Post Request'', ''Post Trip", "Notifications" and "My account"
For Traveler: Scroll further, you'll see the Popular request and Latest request. You're able to see if the item is "completed" or "offered" or "open"
I always wanted to try Daigou but first, you need a good connection so you can easily form a daigou group on wechat / facebook or any social platforms. 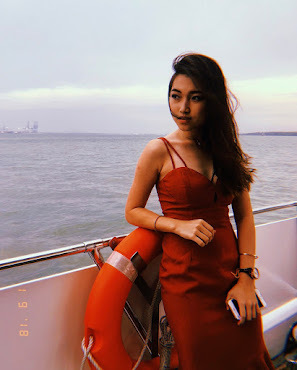 I find it a little time consuming, in order to get a certain amount of requester, I have to spend time posting and "advertising" about 2-3 weeks before my trip on every social media platforms. Sometimes, you're only able to get 10-20% requester. Discover Grabean just in time because.... I'm flying off to Taiwan in 3 weeks' time. Yay! What makes me download Grabean is that I do not need to look for requester as there are so many ready requests waiting for me. Save time. Convenient. By getting the requests for a particular trip, you have to schedule your itinerary. Choose the country that you're going at the "choose to shop in". For example, I'm going to Taiwan, I select Taiwan. Submit and you'll receive an email immediately that Grabean has received your trip! This is what you'll receive once your trip is submitted. Thereafter, you'll start receiving email notifications of orders posted by the requester for the particular trip. I started receiving tons of requests to buy this and that in Taiwan. If you're interested to help/take the offer, click on the item name in the email or head over to the "Notifications" on the Grabean App. For example, I clicked on the first activity on the notification, it's 'Starbucks cat mug'. The status shows 'OFFERED' which means there's a traveler has already offered to help. Scroll down to see the request details. The status for this request shows 'OPEN', as a traveler, you can offer to help! The offer price is RM80, if the price is supposed to be higher in the market or the price offered is too low, you can always change the price under 'offer price'. Then, bargain and communicate with the requester via live comment. Do take note that Grabean will deduct a service fee from the offer price due to duty/custom taxes. Once you've confirmed, the status of the item will show 'pending payment'. Proceed ONLY when the requester has made the payment. Grabean will inform you via SMS, Inbox, and Email. Last step! Choose the delivery method. 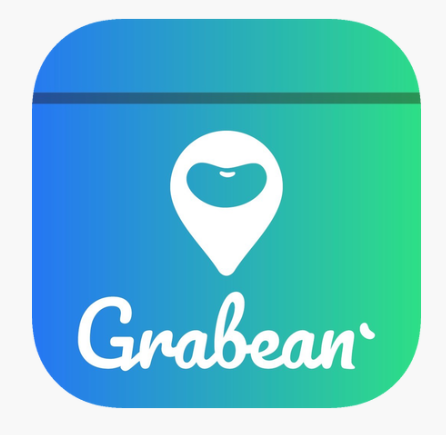 If the requester prefers courier service, you can choose either drop off at Grabean's office or collection address whereby Grabean will arrange to collect the item at your pick up address. Enter your own pickup address and preferred collection date. On the other hand, if the requester prefers self-collect, then you have to drop off the item at Grabean office or you can send to the office by courier, but you have to bear for the courier fees. For courier pick up: Print out the consignment note from the Grabean website and stick on the package. To avoid any disputes or to protect yourself, take a photo of the item before and after wrapping for courier pick up. The status will show 'complete' when the item has delivered. You'll receive your payment within 7 working days. Follow the simple steps above and start earning today! It's easy and straightforward. Honestly, I've not completed any of the offers yet since there's another 3 weeks to go, but.... I'VE SCHEDULED MY TRIP! Can't wait to start accepting offers soon! 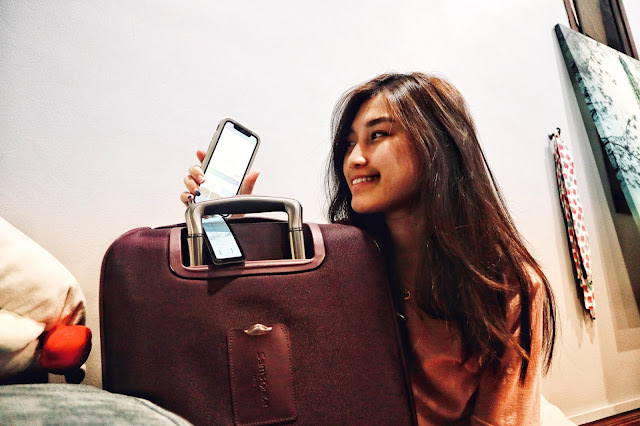 Want to be a traveler and requester?